All our rentals are a 3 day rental period. Prices vary to each costume and its accessories. In order to rent from us, we ask that you pay a 30% deposit and have a valid credit card. We will not charge your card unless the items are not returned or if they are damaged, and we will inform you before we do so. You are always welcome to come in and check out our rentals, however if you are looking for many different costumes or are part of a theatre group, we suggest you book an appointment so we can give you all of our attention. To book an appointment, send us an e-mail or give us a call and we can set it up. We have lots of different sizes, however, we cannot grantee we have your size. Costume Rentals are for a three day rental period. A cost of 10% per day will be charged on extended rentals. 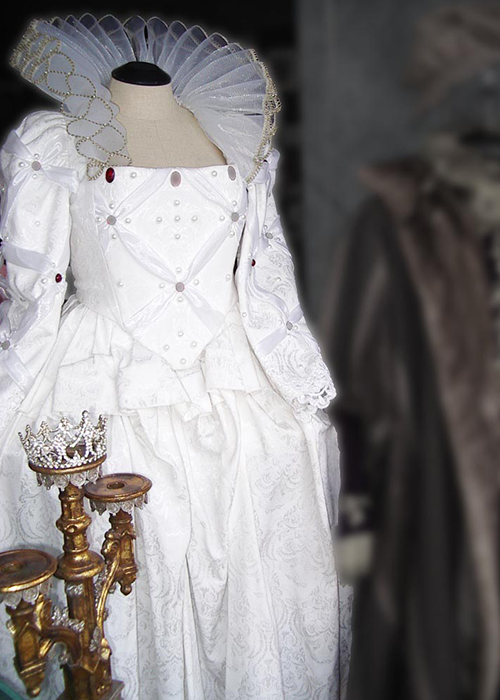 Special rates are available for large productions that require a numerous amount of costumes over an extended period of time. These rates depend on the types of costumes rented and the amount of time they are needed. 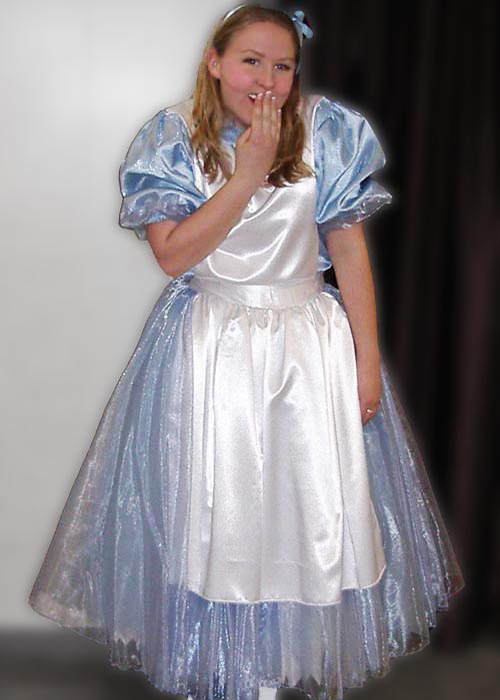 Our costume shop is available to quote on your specific requirements. You can reach our rental manager at Info@stageandstreet.com. All costumes are cleaned after each use and these costs are included in the rental fee. You can book your Halloween costume starting September 1st. Payment in full is due at the time of booking. Halloween costumes cannot be reserved without payment, therefore we will not accept reservations over the telephone. There are no refunds. A valid credit card is required as a security deposit on all rentals. There are no exceptions. If you are unable to come in to the store and present your credit card in person, we require an emailed scan of the front and back of your card. Any loss or damage to the costume will be assessed and a repair or replacement fee will be charged.